As if I didn't have enough to worry about, mobster Victor Draconi is plotting against Devon and the rest of my friends, and someone's going around Cloudburst Falls murdering monsters. One thing's for sure. Sometimes, humans can be more monstrous than anything else..
After falling in love once again with Estep's writing in Cold Burn of Magic, (okay okay I was a huge fan before but you get the idea! 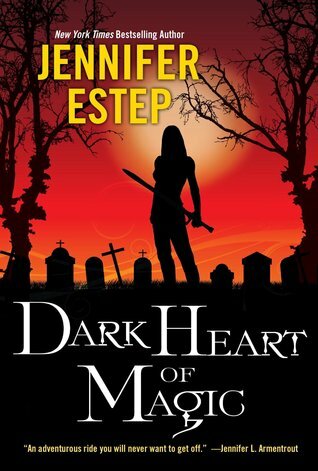 ), Dark Heart of Magic was one of my most anticipated reads for fall of 2015. As I picked it up and started reading, it didn't take me long to remember exactly why that was the case. Estep has a way with words, not to mention characters. 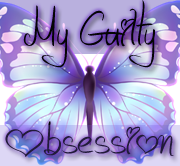 Her heroines are always tough, fierce, feisty, and full of sarcasm, some of my most favorite traits in a protagonist. Add in her unique talent of making something over used, completely new and fresh, not to mention plots that are every bit as fast paced as they are addicting, and you truly have a read that stands out and is every bit as entertaining as those of us that are familiar with Estep's work, have come to expect from her. And her second installment in the Black Blade series was not a disappointment by any stretch of the imagination. Once again filled with mystery, great one liners, humor, friendship, action, and danger, this series truly is a stand out series in the genre of young adult. Every bit as fun as it is adventurous, this second installment lived up to the first and made me anxious for the third. I'm on edge curious about how this will all end but have complete faith in Estep's ability to deliver with a well rounded, well written story. **Edited-This is now available in audio so check it out! WOO HOO! We're review twins today Ali:) I love all things Jennifer Estep and this series is no different. Like you, I'm both nervous and excited to see how everything is going to come together in the next book! She just genuinely knows how to write well for sure Debbie regardless of the genre! I still haven't got around to reading the first book :\ And it sounds like this one is pretty much as good as that. Wonderful review, Ali. Yes, I am so glad you enjoyed this too and I liked the mystery and tournaments. I am excited to have this featured during Wicked. Estep always drags me into her stories. Yes! I can't wait for it Heidi! I haven't started this series yet. I have book one on audio and plan to start it very soon. Yay! So happy to hear that Melanie. I really hope you like it! I'm so late! I have this one to read but I haven't yet! Soon! SO curious to compare my feelings with yours! Can't wait to see what you thought about it! Do check it out, all her books are just so fun. This series sounds perfect for me! 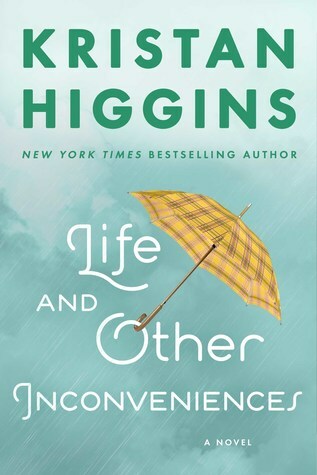 I need to read book one, but I do have a copy on my Nook but I am glad to hear book two was great, too! She has an adult series with a female assassin and it is so much fun too! Oh don't do that, it is dangerous LOL! I learned that long ago while visiting other blogs as well LOL! I keep forgetting about this series! lol. I need to get to it. This series sounds like a lot of fun and one that I need to pick up soon. I got a copy on order for my teens who just adored book 1. So glad to hear the YA audience is loving it as well! Not sure but I think I still need to read one by her. I fully intend to...someday :) Glad you enjoyed it so much! This sounds great! I can't believe I've never heard of it before. I'm glad you liked it. I will definitely have to add the first one to my to read list. It is such a fun series, all her series are! Sigh. I really need to read some Estep. My library is severely lacking of her books. Oh I definitely need to read this series!